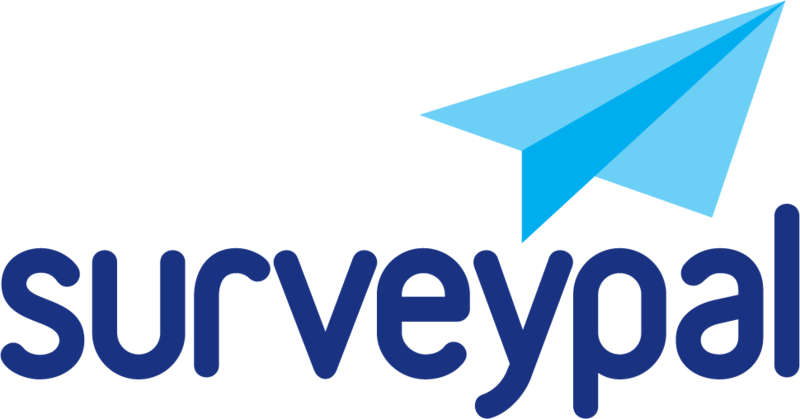 You can share the survey templates and the results of the surveys with other Surveypal users. This selection gives other users full rights to edit the survey draft or manage an open survey. This selection gives other Surveypal users the possibility to look at the draft or results of your survey, but they cannot make changes to it or interrupt the survey. They can make a copy of the shared survey and edit it. If you launch a shared survey draft, the people the draft was shared to can see the results of the survey once you publish it. Sharing with authority to view or manage demands Surveypal user account from the person being shared to. It is also possible to share the survey and its results to someone, who does not have credentials to Surveypal (e.g. clients, colleagues). See viewing links for public.